It’s almost the 4th of July! Do you know PA’s new fireworks law? With the Fourth of July holiday almost here, it’s important for the people of Northeastern Pennsylvania to understand our state’s new fireworks law. As of October 2017, the fireworks laws in Pennsylvania have changed. 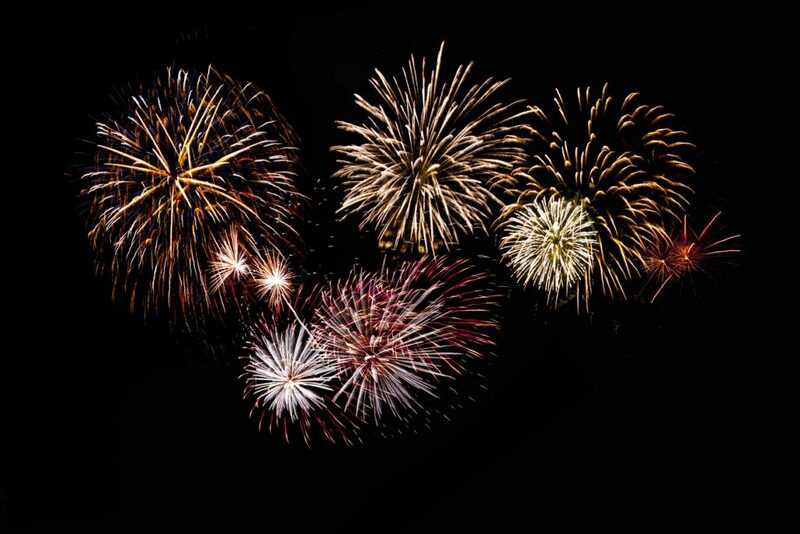 The new law allows PA residents to purchase consumer-grade fireworks, including firecrackers, Roman Candles, bottle rockets, and similar fireworks that contain a maximum of 50 milligrams of explosive material. Display-grade fireworks – large fireworks designed to produce visible or audible effects for entertainment purposes by combustion, or detonation – remain limited to operators with a permit. Display fireworks are what you would see at a firework show, and they are set off by a firework technician. From now until the end of December, holiday shoppers will be out in full force. 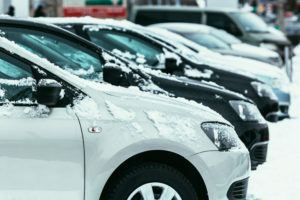 In the midst of the hustle and bustle, drivers and pedestrians are more distracted than ever, especially in parking lots and garages. The PA personal injury lawyers at Munley Law want to remind everyone to slow down and take care as you run your holiday errands this season. Posted in Car Accidents, Premises Liability. April 9-15 is Dog Bite Prevention Week. The American Humane Association, the U.S. Postal Service, and other groups observe this week each year in an effort to help reduce the number of dog bites nationwide. This year, multiple reports have come out indicating that dog bites increased in 2016. According to the USPS, More than 6,700 postal workers suffered a dog bite last year. That’s 200 more than in 2015. Some researchers connect this increase with the growing popularity of online shopping and home delivery services. The Insurance Information Institute and State Farm also report that dog bites increased by as much as 18% overall last year. Note that this number may other types of include dog-related incidents – not just bites. When it comes to dog bites, can you separate fact from fiction? At Munley Law, we love our dogs. But, we’re also very familiar with how devastating a dog bite can be. Many of these bites are preventable. 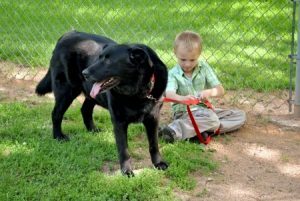 Knowing the signs and brushing up on some dog-safety tips can help you or your child avoid an attack. That means sorting out fact from fiction, and dispelling common myths and misinformation. You can tell whether a dog will be friendly or aggressive based on the breed: FALSE. While some types of dogs account for more bites than others, any dog can bite, so you shouldn’t assume a dog is friendly based on breed. 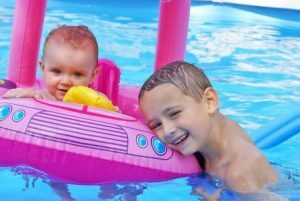 Are you planning a trip to a water park this summer? Water parks are a popular destination for people looking to cool down in the summer heat, especially in landlocked states like Pennsylvania.There are numerous water parks in our area, including Great Wolf Lodge Pocono Mountains, Montage Mountain, Dorney Park and Wildwater Kingdom, Knoebels Crystal Pool, Kalahari Resort, CamelBeach Mountain Waterpark, Aquatopia, and more. Last week, an 8-year-old boy died after he was found unresponsive in the water at Knoebels Crystal Pool. Investigators say the cause of death is still inconclusive, but this tragedy serves as a reminder that drowning can occur even in shallow water in a controlled environment.